Michael Markowsky, who teaches at Emily Carr University, is hoping to hitch a ride with a Japanese billionaire who’s planning a commercial trip to outer space in 2023. 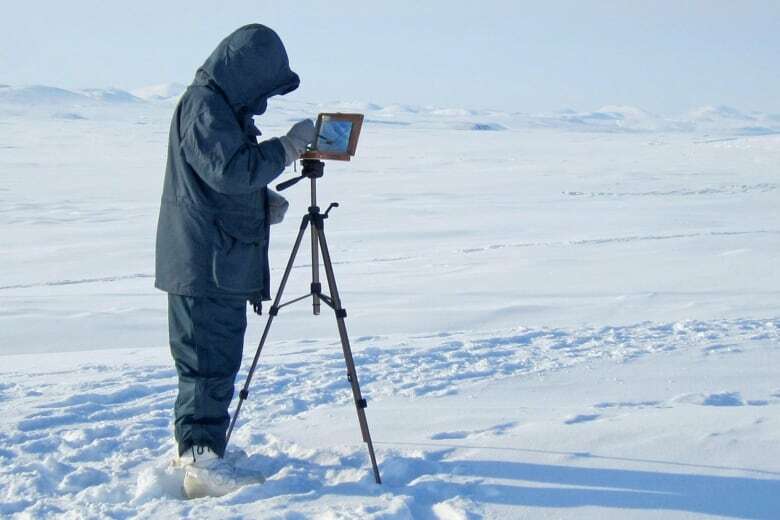 A Vancouver-based artist is shooting for the moon with his drawings and paintings — literally. Michael Markowsky, who teaches at Emily Carr University, is hoping to hitch a ride with a Japanese billionaire who's planning a trip to outer space in 2023 aboard the SpaceX Big Falcon Rocket, the brainchild of SpaceX and Tesla founder Elon Musk. "We've sent scientists and doctors and soldiers to the moon and to the outer space but we have yet to send an artist," Markowsky told Stephen Quinn, the host of CBC's The Early Edition. 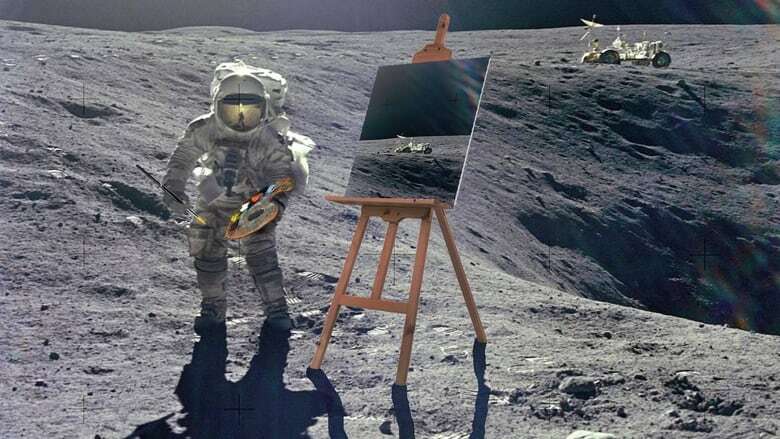 "They took very competent images but I think if you had sent a photographer or a painter to the moon, they would have made very different art works." That's exactly what Yusaku Maezawa, a Japanese entrepreneur and art collector, is hoping to accomplish by inviting a select group to join him on his SpaceX travels around the moon, as the first tourist to undertake such a trip. Maezawa plans to bring along eight artists, architects, designers and other creative people on the multi-day journey. The SpaceX Big Falcon Rocket is still in the developmental stages but is designed to hold dozens of passengers when it's completed. According to the New York Times, it's roughly five per cent completed. Markowsky is intent on being one of those eight, to bring back a new perspective on outer space. "The images that we have so far are purely documentary images, they are scientific," Markowsky said. "They are meant to show people scale and distance but they don't really inspire the imagination beyond the factual." Markowsky said he's been training for a trip like this for the past decade. 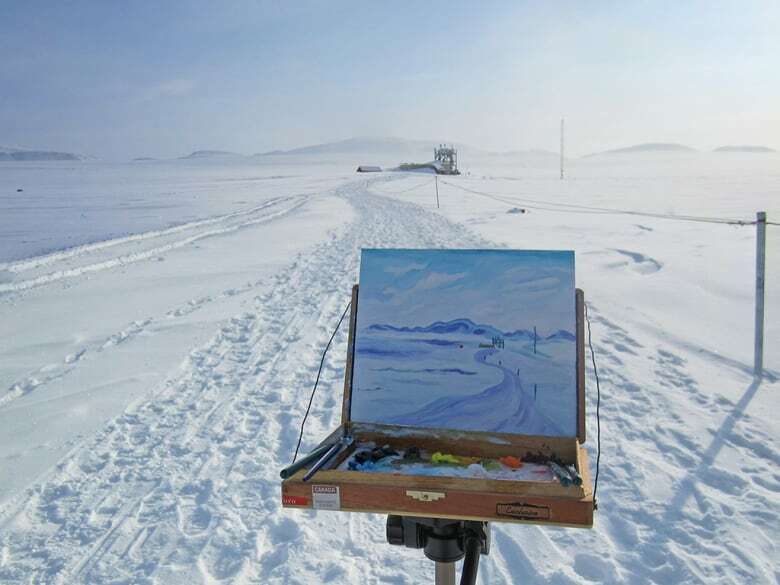 In the past, he's done paintings in –40 C weather in the Arctic, and while flying faster than the speed of sound in a fighter plane. 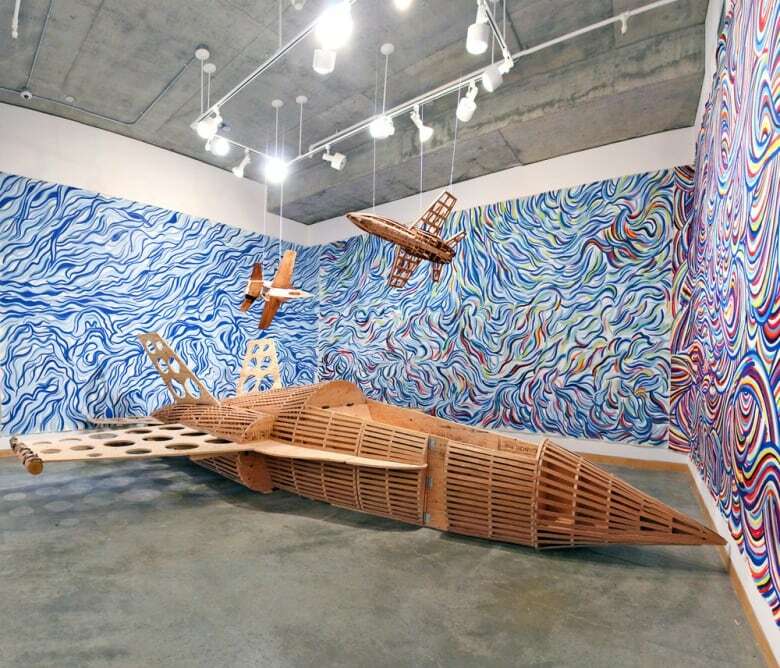 Those kind of experiences, part of the Canadian Forces Artist Program, which embeds civilian artists with the country's military, have prepared him mentally and physically for a space trip, he said. "[In the plane] you're pulling all of these G-forces and your hand starts to weigh more than a bowling ball and your brain goes into your stomach," Markowsky said. 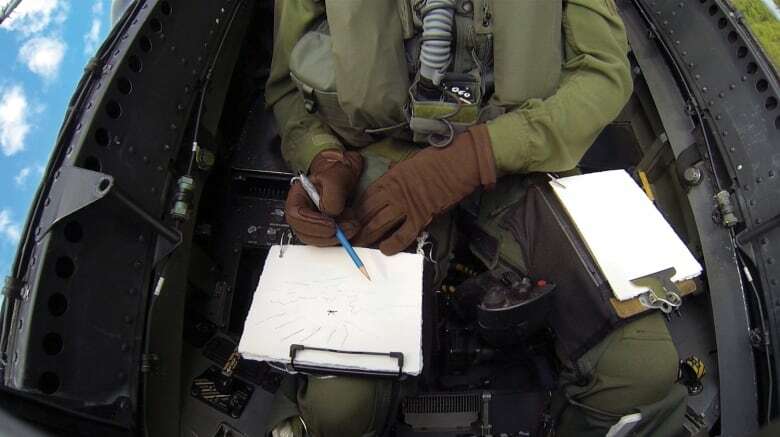 "It was overwhelming but the fact that I was drawing furiously while we were in the air for an hour-and-a-half helped keep me very focused." Markowsky hopes those kind of experiences will help set him apart and catch the attention of the space-going billionaire.